Young adult novels, you’ve gotta love them! From big blockbuster hit series such as Twilight and The Hunger Games to others that didn’t quite hit the mark, cinema is filled with YA movie adaptations. 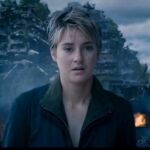 Last year, Veronica Roth’s Divergent series took a swing at the bar and with the help of rising star Shailene Woodley, the movie was a huge success, sparking the second book in the series to receive the Hollywood treatment. Insurgent carries on the story of Tris Prior (Woodley), who is now a fugitive on the run from Jeanine Matthews (Kate Winslet). 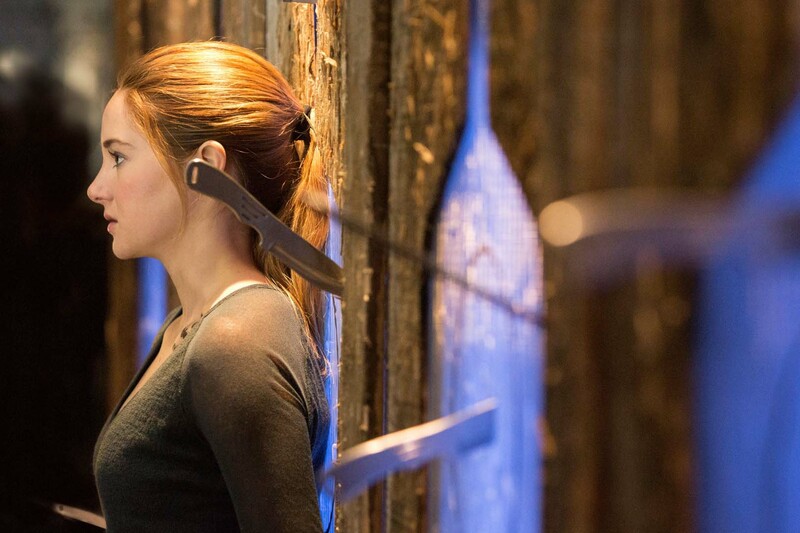 To protect themselves, Tris and Four (Theo James) have to search for answers by unravelling the past. Here are some reasons why I’m excited for Insurgent! Shailene Woodley had a terrific year last year with Divergent and the acclaimed The Fault In Our Stars. She returns to lead the cast, complete with rebel pixie cut. 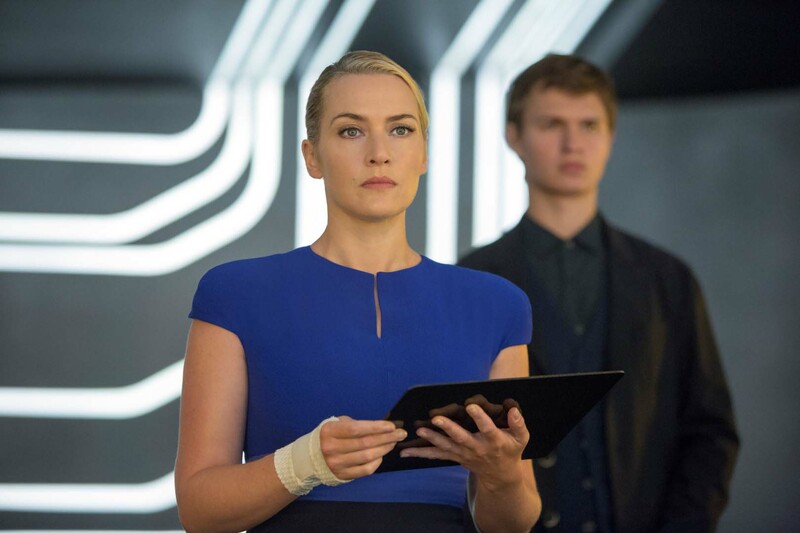 Kate Winslet also returns as the villainous Jeanine, and judging from the trailers, she’s willing to stop at nothing in order to crack down on Divergents! With our heroes on the run, the film promises much more action and stunt work, with the trailers showing some brilliant suspenseful scenes as Tris is chased from faction to faction. In recent years we’ve seen more Young Adult fiction adaptations on the big screen, and with the final Hunger Games movie out this year, the Divergent series is set to take the YA crown. 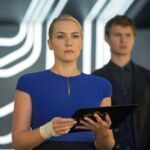 With dystopian young adult movies such as The Hunger Games and last year’s The Maze Runner proving big successes, Insurgent looks set to take the box office by storm in March. Insurgent is released in UK cinemas on 20 March 2015.